So I’m having a wisdom tooth pulled today. I have heard stories from different people of their experience, their craziness after coming off of the sedation. So yes, I’ll pray that the Lord does this for me. But as of now I am just praising Him that He knows my concerns and that He is willing to let me know He has it all under control if I’d just ask. 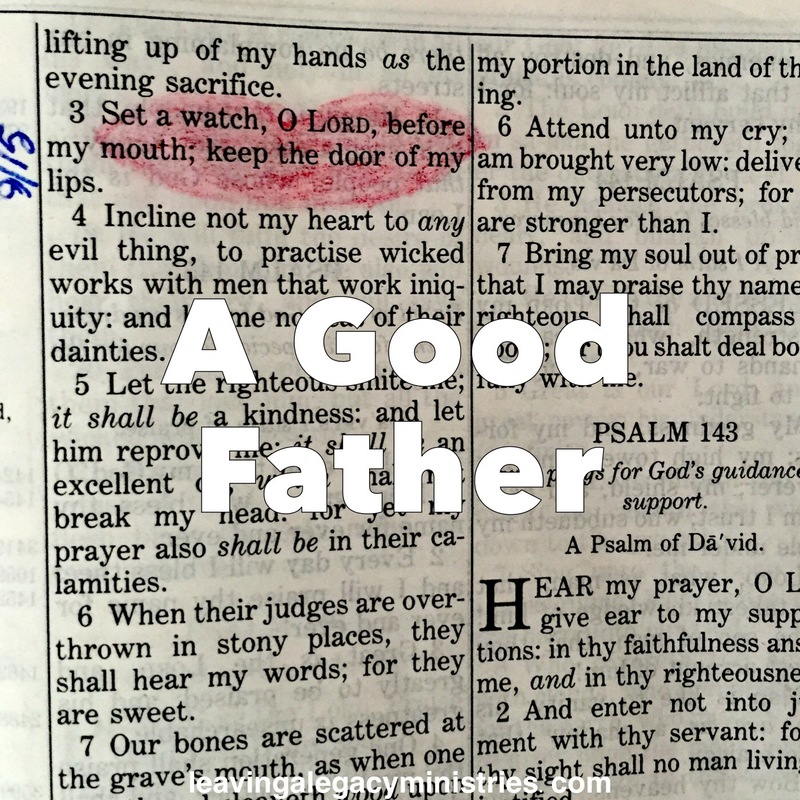 We serve a good Father. I am grateful to be a child of His.